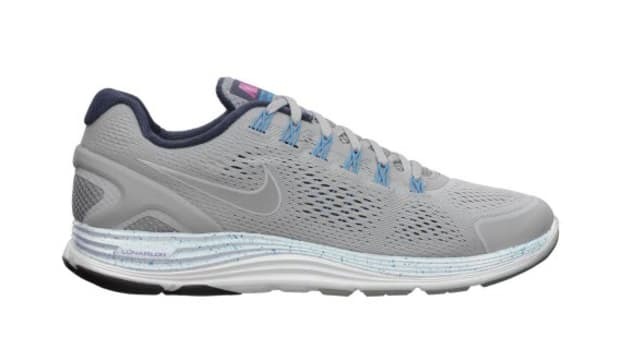 Not one to listen to the old adage advising one not to mess with perfection, Nike continues to introduce new takes on its celebrated Lunarglide+ 4 with this Shield NRG. 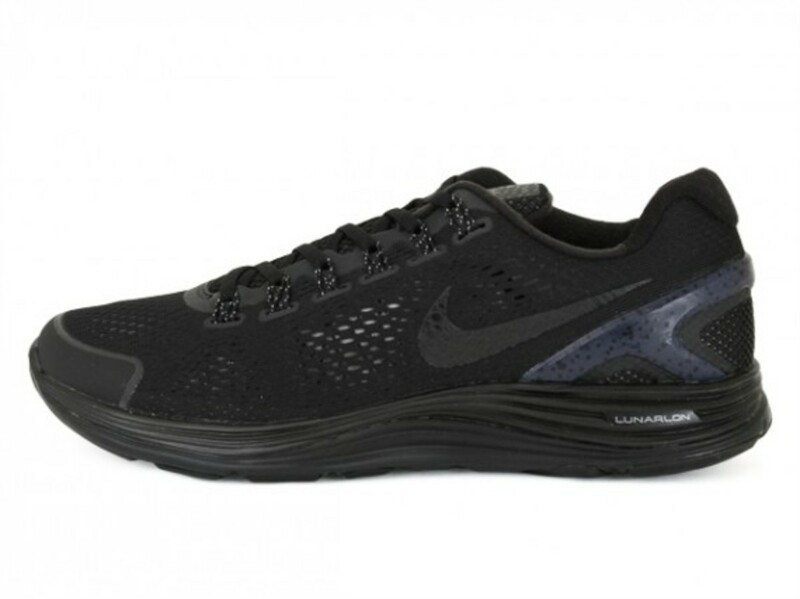 Earlier this month we previewed a trio of colorway options offered by NSW as well as a Wolf Grey/Blue Tint model, but for this release Nike strips the Lunarglide+4 of its color to offer a black-on-black model of the new-age runner. 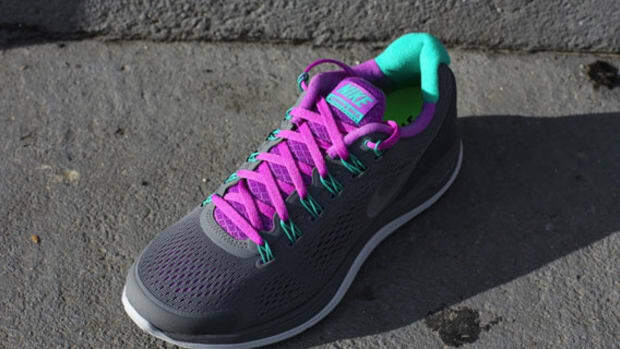 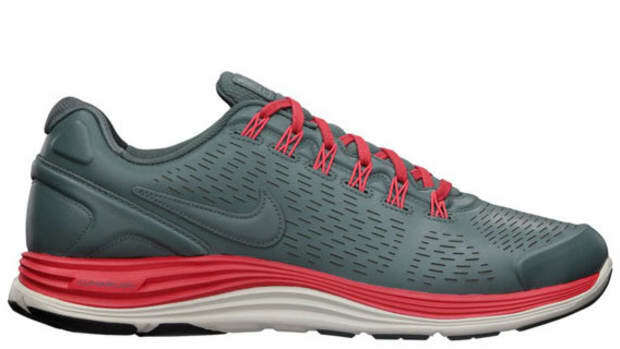 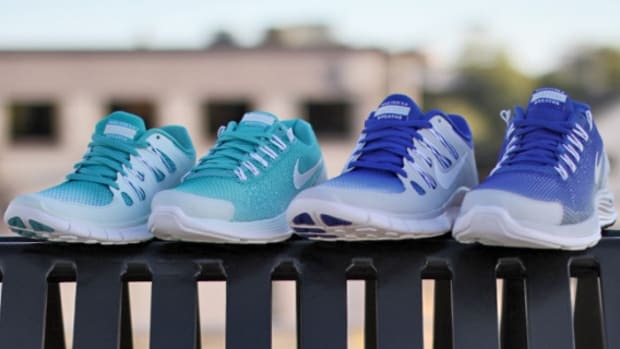 The dynamic Flywire body, which provides a glove-like fit around your foot as well as superior breath ability, comes with a mesh upper while the Lunarlon cushioning and Dynamic Support midsole does their job below. 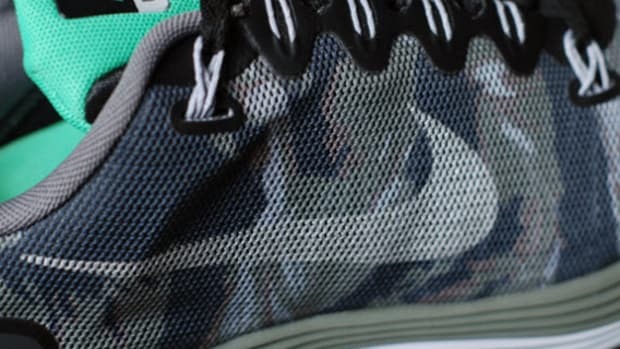 At the heel, a speckled heel cup adds just a hint of color while the Swoosh blends in with the design. 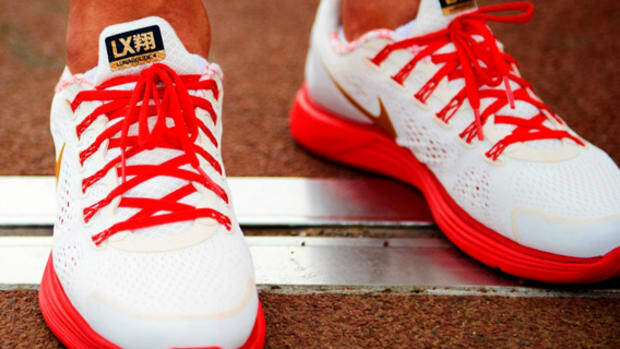 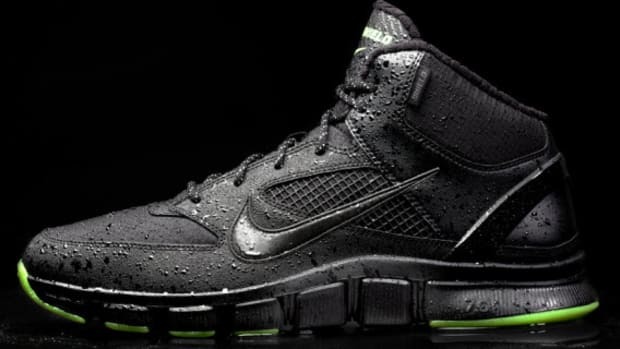 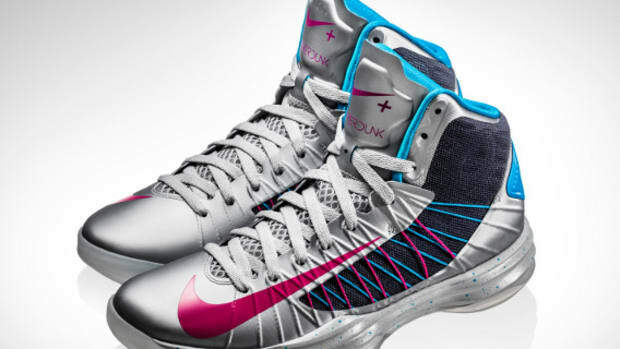 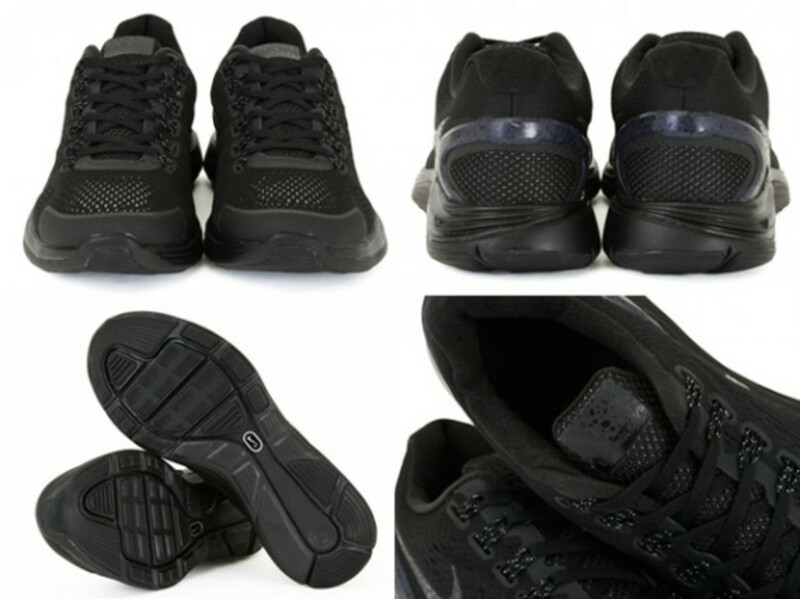 The build is finished with Nike+ technology integrated into the sole. 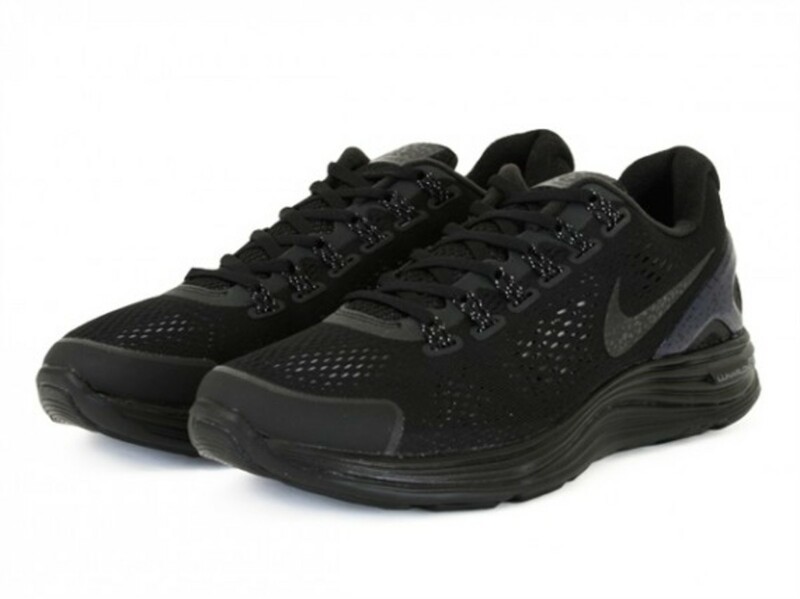 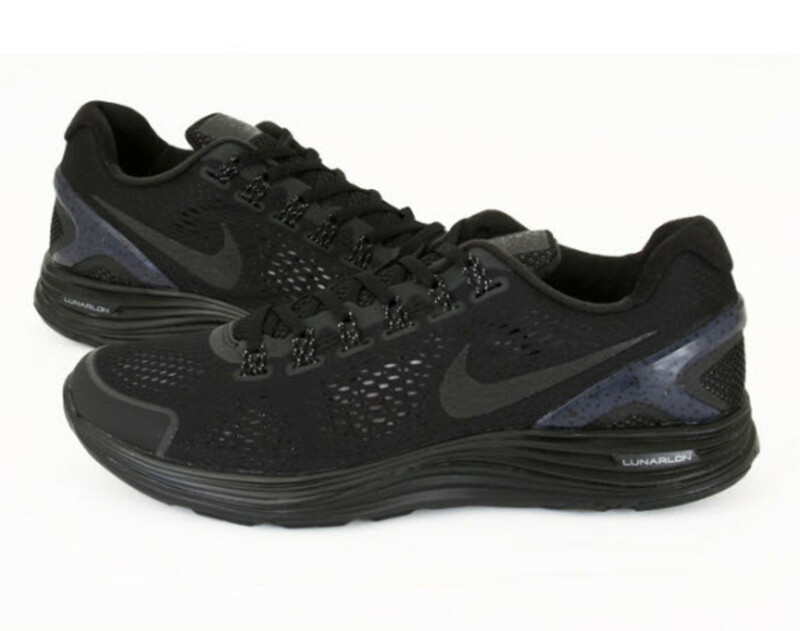 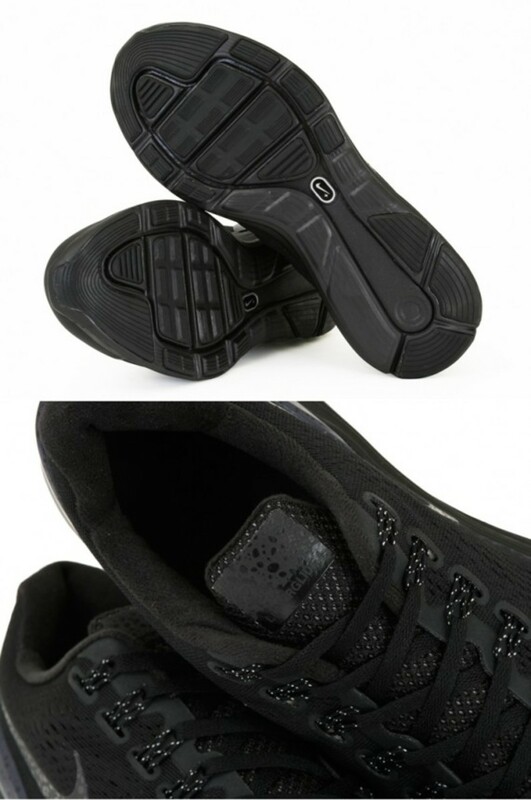 You can get the Nike Lunarglide+ 4 Shield NRG - Black/Black via Undefeated&apos;s online chapter store beginning Friday, November 23, 2012.